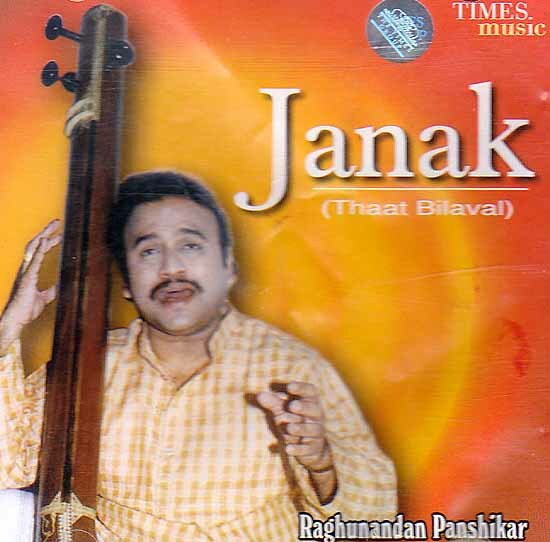 Raghunandan Panshikar is the son of the legendary stage artist Prabhakar panshikar. He had the privilege of learning music under the tutelage of Ganasaraswati Kishori Amonkar. Raghunandan is regarded to be a foremost singer among the promising musicians. He is also specialized in other styles of music like Thumri, Bhajan, Tappa, Ghazal etc besides khayal singing. 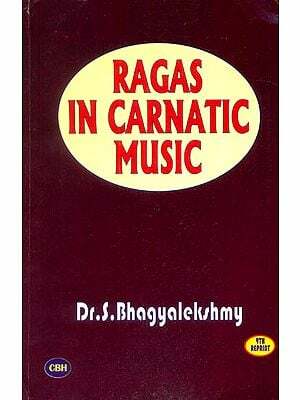 In this album he presents different nuances of thaat bilaval which is regarded to be the basic amongst the 10 Thaats in carnatic music this raga is similar to Raga Shankarabharanma.